Nearby parks include Miramar Park and Rex L Meador Park. 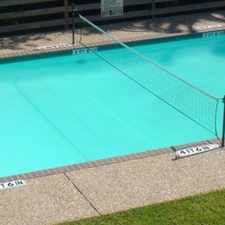 Regatta Bay Apartments has a Walk Score of 33 out of 100. This location is a Car-Dependent neighborhood so most errands require a car. Regatta Bay Apartments offers spacious one, two, and three-bedroom floor plans and were designed with your needs in mind. 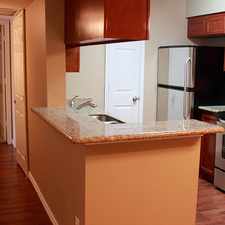 Each of our apartment homes features an all-electric kitchen, lofty 9-foot, vaulted ceilings, and wood-like flooring. Enjoy the views from your private balcony or patio. We are proud to say we are pet friendly! Call our leasing office today to learn about apartment rental availability. Choose Regatta Bay and Live Happy! Explore how far you can travel by car, bus, bike and foot from Regatta Bay Apartments.